Here’s a rundown of gameday activities for Sunday’s week 15 game against the Green Bay Packers. Gameday Experience: ADPRO Sports Training Center open 9:30 a.m., visit Santa Claus! 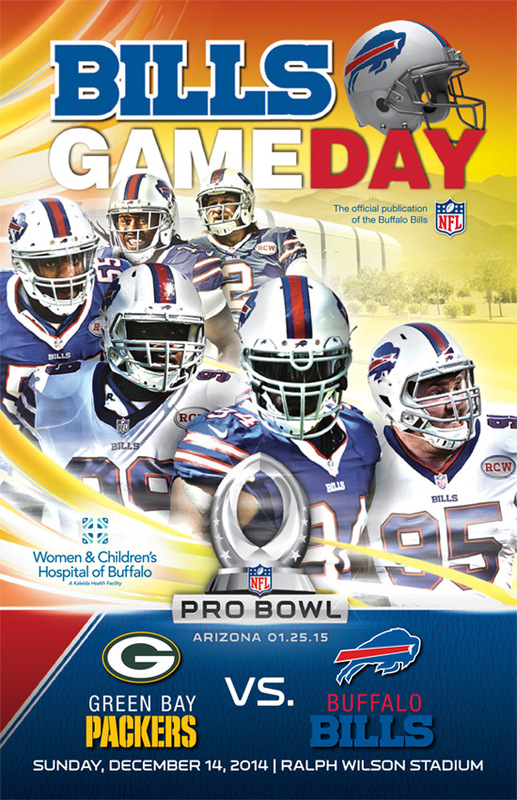 Salute to High School football: 12:40 p.m.
Punt, Pass and Kick recognition: 12:50 p.m.
As part of the annual fan appreciation game, hot chocolate at Ralph Wilson Stadium will be half price, and hundreds of items at the Bills Store will be 25% off on gameday. Additionally, over 1,000 prizes will be distributed in-stadium during the game, including Bills Bucks, autographed merchandise and game-worn jerseys. The Bills will host NFL Punt, Pass & Kick winners from three local sectional competitions at the ADPRO Sports Training Center on Saturday, December 13th to compete for the Bills Team Championship. The forty Team Championship participants have been invited to the Bills-Packers game to form Stampede Row as Bills players take the field, and the winners from each age group will receive on-field recognition during the second quarter. Sunday’s game will include the annual Salute to High School Football celebration, including on-field recognition of the Buffalo Bills and New York National Guard High School Football Coach of the Week winners from the Buffalo and Rochester regions and the naming of the Coach of the Year from each region. In addition, the Bills have invited members of the St. Joseph Collegiate Institute Football program who earlier in the year raised over $3,000 for ECMC’s Mobile Mammography Coach as a part of the WNY Billieve Football Challenge. The Bills are also hosting members of the All-Western New York High School Football First Team. 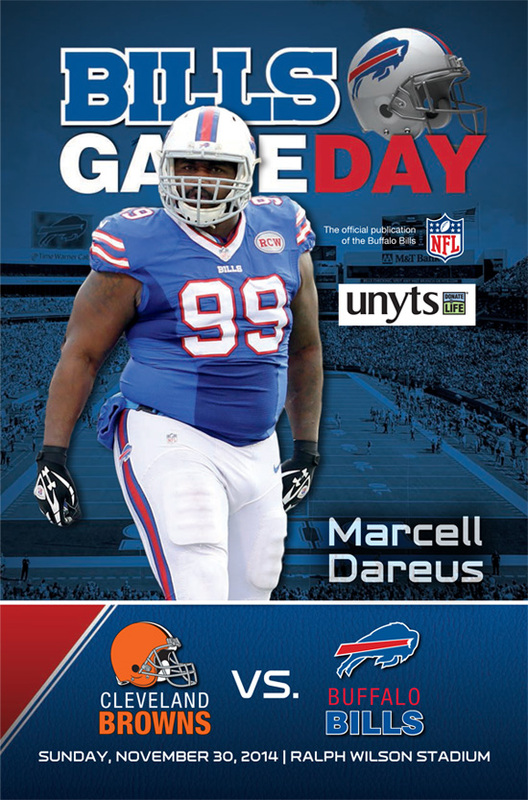 Here’s a rundown of gameday activities for Sunday’s home opener against the Miami Dolphins. Syracuse University Marching Band: 12:20 p.m.
Ralph Wilson Tribute: 12:30 p.m.
Visa Deal of the Game: Spend $100 and get 10% off your next online purchase at shopthebills.com! *Excludes jerseys.